You are researching an accommodation in or around Brussels for short, medium or long term lease. 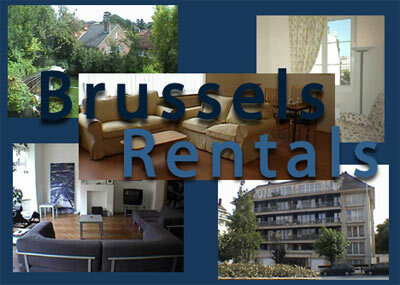 Brussels Rentals proposes you its luxurious apartments and studios, situated in agreeable quarters of Brussels. With in easy reach of vital centers easily accessible with public transportation and by car. BRUSSELS RENTALS will be, by the quality of its services, your new address in Brussels…. And that at very competitive prices!